 Interested in buying a Peugeot 508? 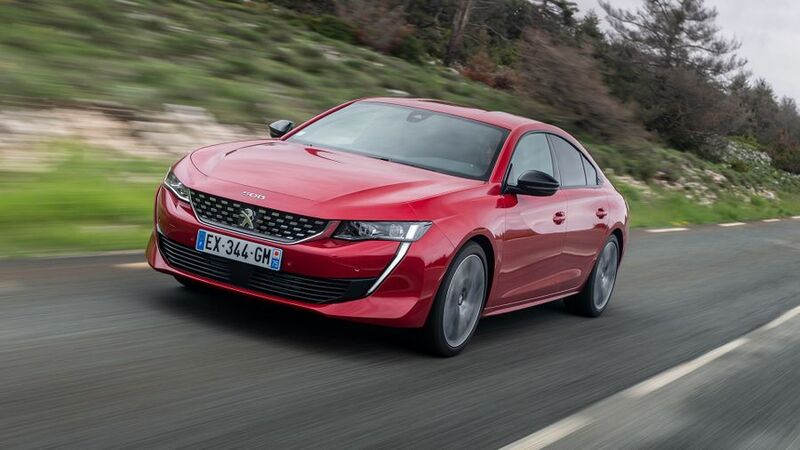 As saloons go, you could easily make the case for the Peugeot 508 being one of the sharpest cars out there. 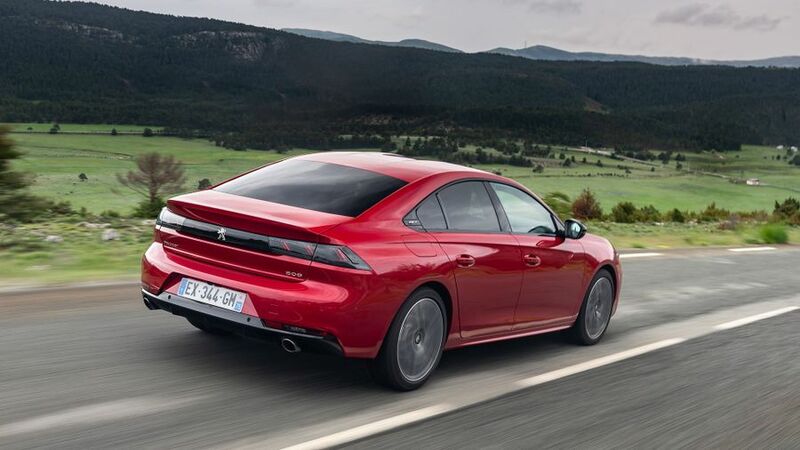 Except it’s technically not a saloon; the 508 is actually what’s known as a fastback, with five doors and a roof-hinged opening rear hatch, in much the same way as a Volkswagen Arteon or an Audi A5 Sportback. There are plenty of other cool design touches, too, like the sharp, vertical daytime running lights at the front and the glossy black strip that runs between the tail lights. Open the four main passenger doors, and you’ll find that they’re all frameless, like a coupe’s. The car is particularly handsome in GT-Line and GT guises, where the radiator grille gets a chequered-chrome pattern and the bodywork is subtly bolstered with some additional lower detailing, while the wheels increase to at least 18 inches (19s on the GT) in diameter. 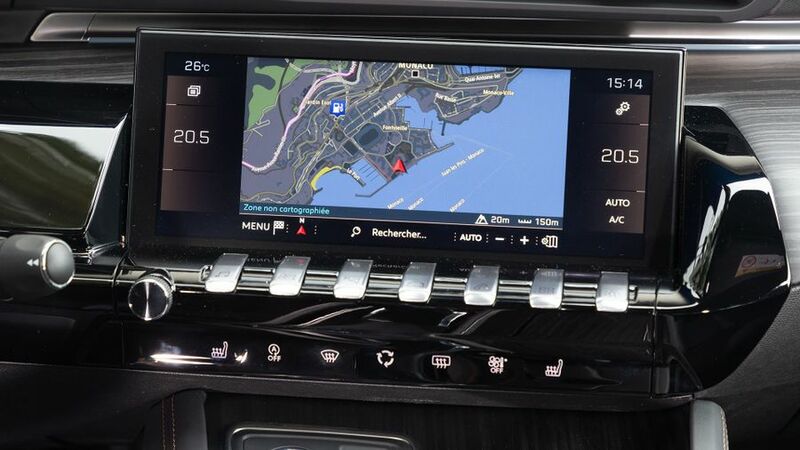 Peugeot's latest cars all have a high-tech looking interior known as iCockpit, which means a 12.3-inch, fully configurable digital instrument cluster and an 8.0-inch touch-screen in the dashboard. This can be found on even base-level Active models, but step one grade up, to Allure, and the centre screen enlarges to a 10.0-inch HD item. Not only does this arrangement look really stylish and futuristic, it all works intuitively thanks to ‘piano key’ shortcut buttons on the centre stack. However, they buttons are quite hard to see from the driver's seat, so get used to leaning forward to look at the emblems until you've memorised which one is which. And although the interior design looks fab, the build quality is slightly less impressive. 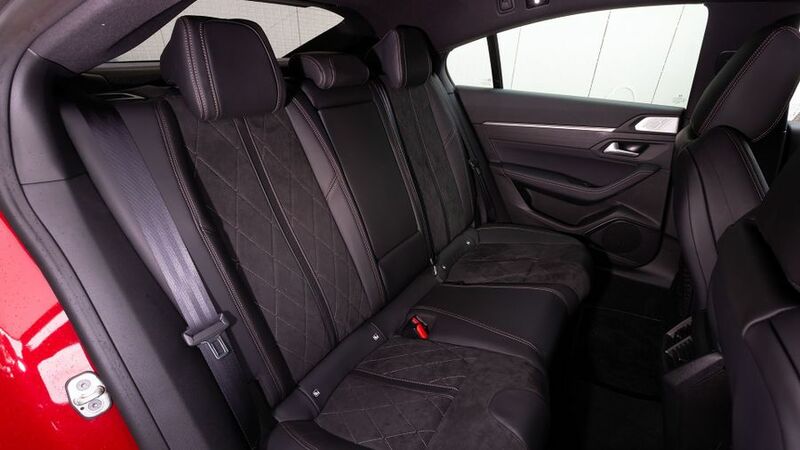 Everything is neat and solid, but the materials don't quite have the plushness of those in rivals such as the VW Arteon or A5 Sportback. 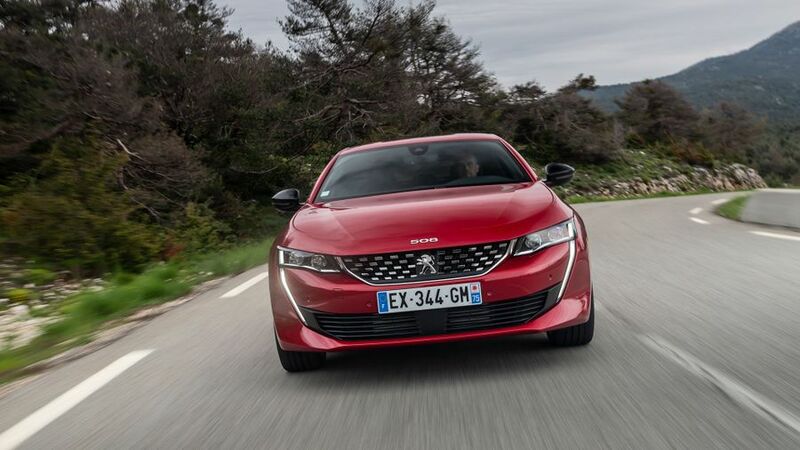 There are a few issues here, mainly revolving around the Peugeot’s rakish exterior design. To have that fastback rear end requires a sloping roofline and a long, shallow rear window, which both combine to create limited headroom for taller back-seat passengers. It also results in very poor rear visibility with large blind spots at the rear quarters of the car, and the combination of the upper curve of the rear screen and the placement of the rear-seat headrests also mean there’s only a narrow arch of vision in the rear-view mirror. Other than that, legroom is good in the back and the space up front is excellent, while there are plenty of cubby holes, two good-sized door bins, a pair of cupholders in the centre console (and two more in the rear on all models from Allure upwards) and a hidden storage tray underneath the gear lever, which accommodates a wireless smartphone charging pad (standard on GT-Line and above). 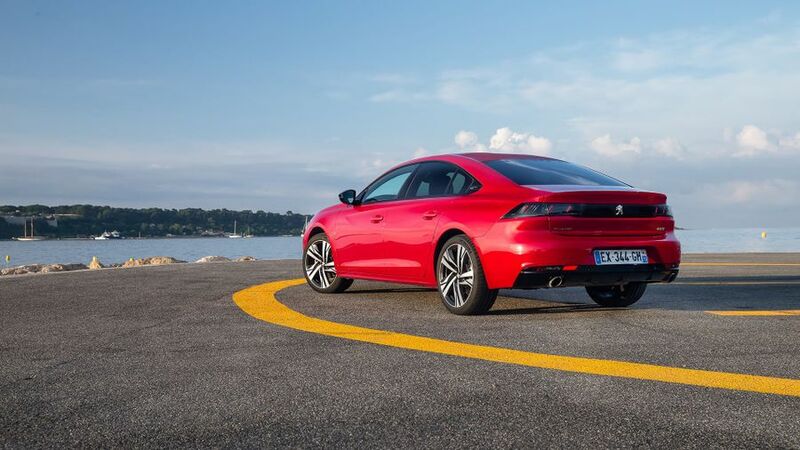 Peugeot’s decision to go with a five-door configuration results in a 487-litre boot in standard format, rising to 1,537 litres with the rear seats folded down, which is some way short of the boot found in the Arteon, but on a par with the A5 Sportback and much bigger than the Kia Stinger. Buyers have lots of choice over the engine that powers their 508. The diesels will likely be most popular, and there’s a 1.5-litre BlueHDi with 130 horsepower, while a larger 2.0-litre BlueHDi delivers either 160 or 180 horsepower. On the petrol side of the line-up, a 1.6-litre turbocharged engine puts out either 180 or 225 horsepower. All engines come with an automatic gearbox, except the 1.5 diesel, which has a six-speed manual as standard (although you can add the auto’ as an optional extra). We'd recommend the auto, as the manual gearstick feels a bit loose and imprecise in the hand. All the engines feel decently punchy, helped in no small part by the fact that the 508 is a reasonably light car, so whichever you choose, you won’t be left wanting for pace. Our only minor complaint is with the 1.6-litre petrol engine, which doesn’t sound very nice; you hear a lot of turbo whistle, and there’s a gruff note when you work it harder. Version-for-version, the 508 costs quite a bit more than rivals like the Ford Mondeo and Vauxhall Insignia. In fact, it’s more comparable to the swanky Volkswagen Passat on price. 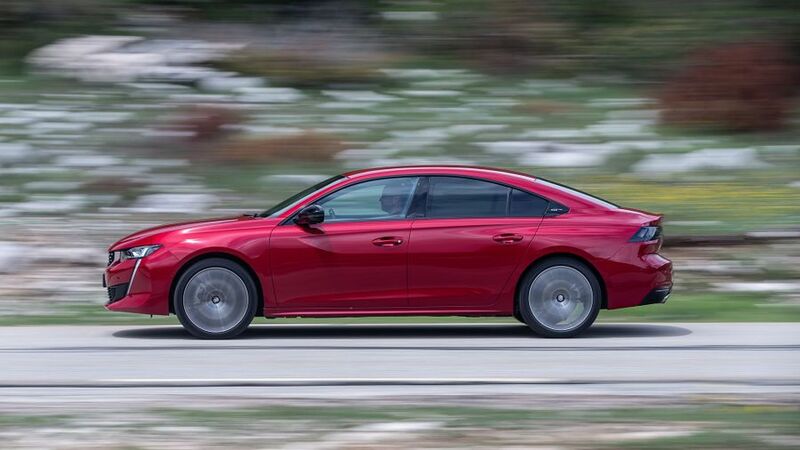 Resale values should be pretty solid, though, and fuel economy figures from the range of efficient turbocharged engines are right up there with the best-in-class. For example, the cleanest version returns an official fuel economy figure of more than 75mpg. That means CO2 emissions will also be impressively low, and that’s good news for the company car drivers with which cars like this prove popular, because it means comparatively cheap tax bills. That said, the insurance groupings of some versions look very high when compared with competitors, so make sure you check your premiums before you buy. The preceding 508 picked up a Euro NCAP five-star rating in 2011 and there’s no reason to doubt that the new model, with all its extra technology, will do the same, despite today’s tougher regulations. It benefits from a generous specification across the board, all cars featuring an active bonnet, six airbags, a Driver Attention Alert system, stability control, three Isofix child-seat fittings (front passenger and outer two rear seats), a tyre-pressure monitoring system, cruise control with a speed limiter and speed limit recognition with recommendation. All versions also comes with a Safety Pack, which includes Advanced Automatic Emergency Braking, Distance Alert and Active Lane Keeping Assist. Allure models get a more comprehensive driver alert set-up, adaptive front lights, full traffic sign recognition and Active Blind Spot Detection. GT-Line models have self-levelling LED headlights as standard, while GT cars gain adaptive cruise control and steering support. Entry-point Active models are fitted with dual-zone climate control, rear parking sensors, DAB, 3D navigation, voice recognition, automatic lights and wipers, MirrorScreen connectivity and 17-inch alloy wheels. Allure trim brings, among other things, parking sensors all round, a 180-degree camera, keyless entry and go and ambient lighting. GT-Line apes the look of the sporty GT models (albeit with less powerful engines) and significantly alters the exterior and interior appearance while adding 18-inch alloys and the smartphone charging plate, while the GT gains adaptive suspension, full leather upholstery, a Focal premium sound system, a smart electric tailgate and 19-inch wheels. 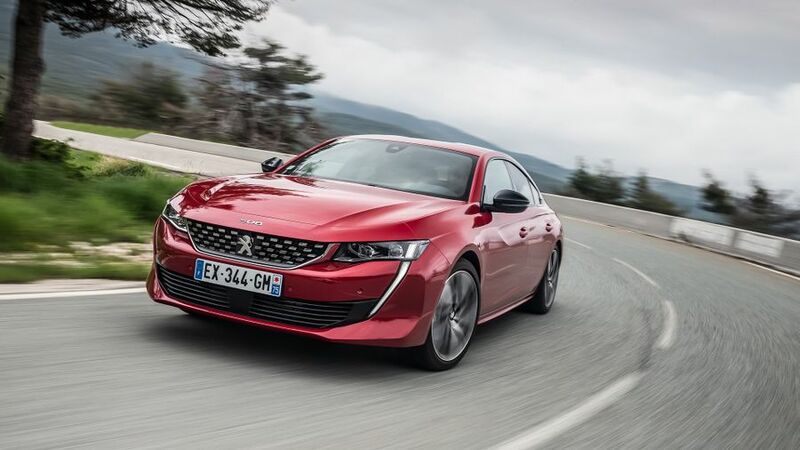 The Peugeot 508 is a very good execution of a five-door fastback masquerading as something sportier, with arresting styling, a well-equipped, stylish interior and impressive driving manners. There are a few foibles to the 508’s interior, those being limited rear headroom and poor rearward visibility, but otherwise, the 508 is an impressive package. True, most people prefer SUVs or premium German badges these days, rather than French luxury and style. 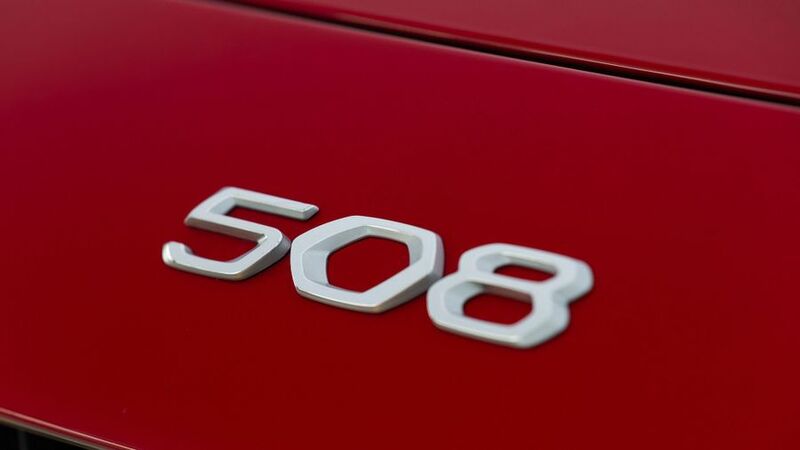 But if you can look past that, you’ll find the 508 to be a very satisfying car.